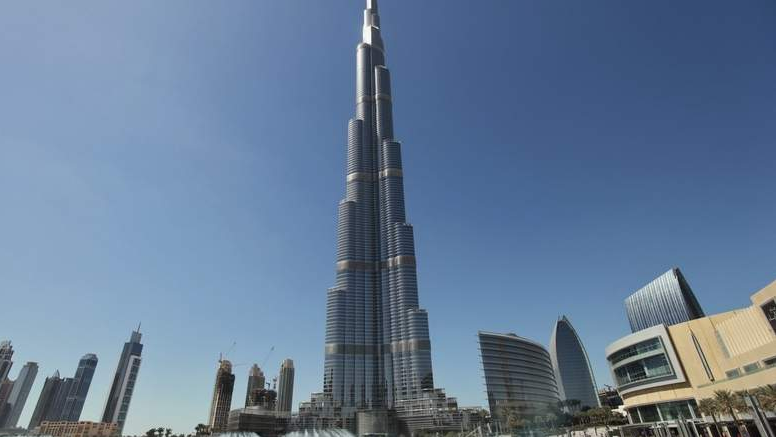 Emaar Properties aims to raise up to Dh5.5 billion ($1.5 billion) by selling 20 per cent, or 800 million shares, in Emaar Development through an initial public offering (IPO). The company announced a price range between Dh5.70 and Dh6.90 per share, valuing the company’s market cap at nearly Dh25.2 billion, it said in a statement on Thursday. Subject to demand, around 10 per cent of shares will be available to retail investors and the remaining 90 per cent to institutions. Emaar Development’s IPO – which went on sale on Thursday – had received an approval of up to 30 per cent but the parent company is selling only 20 per cent to investors. “Historically, we have seen amazing IPO subscriptions come in for all Emaar offerings. At the upper-end of the listing price, the company is valued at around Dh27.6 billion. This is at a 14.5 per cent premium to the estimated asset value of Dh24.2 billion. This should see huge interest from retail and institutions. We expect the IPO to be oversubscribed six to seven times,” said Bal Krishen, CEO, Century Financial Brokers. The final price for the offering is expected to be announced on November 16 and the listing is expected on November 22 at the Dubai Financial Market under ‘EmaarDev’. The retail investors can subscribe from November 2 to 13 at the following banks: Emirates NBD, First Abu Dhabi Bank, Dubai Islamic Bank, Noor Bank, Ajman Bank, Union National Bank, Abu Dhabi Islamic Bank and Emirates Islamic. The company aims to distribute aggregate dividends of no less than Dh6.24 billion during the next three financial years, with the first post-IPO dividend to be paid in the third quarter of 2018. Bank of America Merrill Lynch, EFG Hermes, Emirates NBD Capital, First Abu Dhabi Bank and Goldman Sachs International have been appointed joint global coordinators for the offering while Rothschild is acting as the financial advisor.